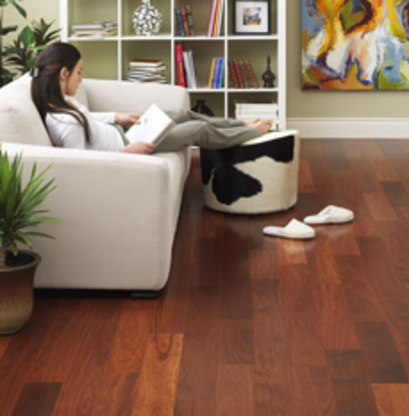 We proudly feature Edmonton's best selection of hardwood look Porcelain tiles from Italy. Our highly skilled specialists can help you complete all your projects. Call us today! Edmonton's Resanding Specialist. Dustless machines (eliminates 90%) lifetime warranty, refinishing, starter kits. Free estimates.